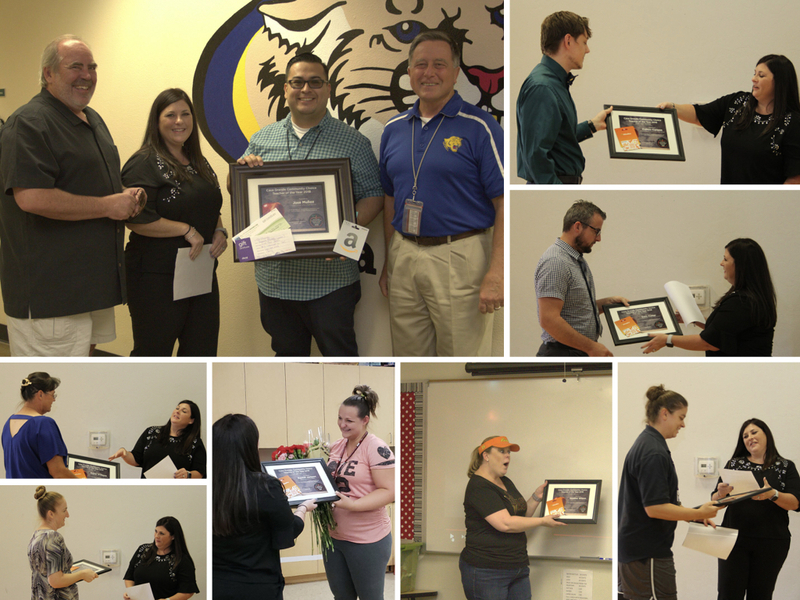 We had a tremendous response to our 1st Annual Casa Grande Community Choice Teacher of the Year Award! Hundreds of heartfelt nominations came through for a huge number of local educators, showing just how much folks in the area love these (often unsung) heroes. 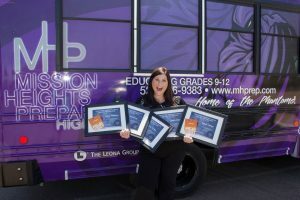 We truly wish there was a way to provide awards for all of our local teachers—as they so genuinely deserve it! Mr. Muñoz received a $100 Amazon gift card, a 60-minute massage from Bay of Island Massage & Spa, a $100 gift card to Dub Hair Studio, and a framed certificate of achievement. Each Runner Up received a $50 Office Max gift card and a certificate for their achievement. Each Honorable Mention received a $25 Office Max gift card and a certificate for their achievement. To our teachers: We look forward to recognizing more of you next year! Keep up the incredible work you do, and—on behalf of Casa Grande—thank you so much for your commitment to our children! To our community: Thank you all for your support and fantastic turnout for this year’s event. We look forward to 2019!